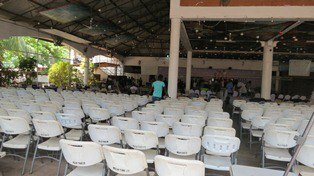 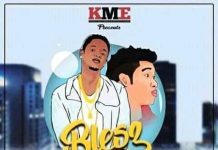 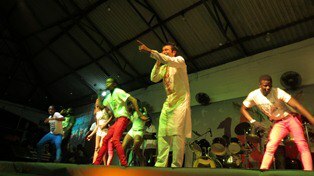 March 30th 2013 was a most anticipated day for most music lovers in Sierra Leone and by far, some were greatly satisfied after last night’s 1 Love Concert at Family Kingdom. 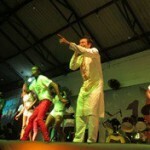 Business man Nasser Ayoub started his music career two years ago. 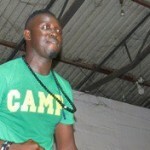 From movies to music, Ayoub has been a key player in entertainment promotion in Sierra Leone. 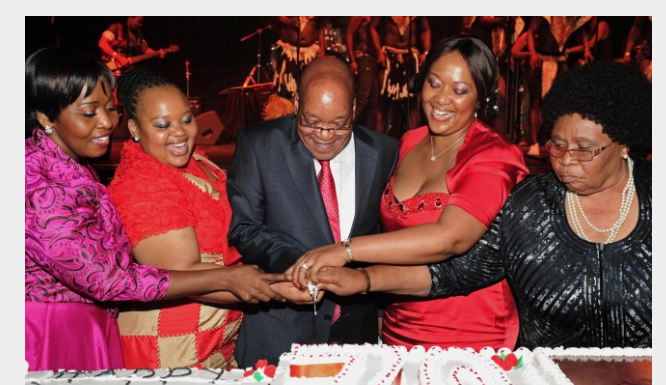 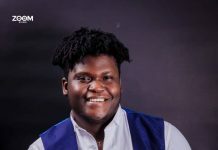 With his personal funds, he has supported several young musicians and filmmakers across the country and he is active in several charitable organisations. 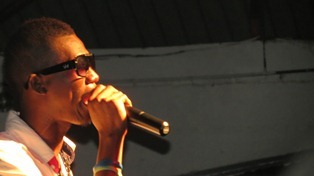 When he started doing music, it came as a surprise to many for a businessman like him to cope with the industry. 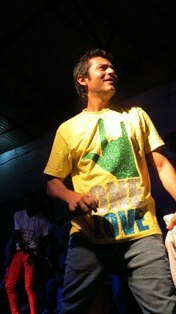 His style of music, techno was not common or well-known within the country. 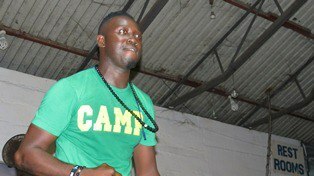 But after last night’s performance, he has proven to most Sierra Leoneans both home and abroad that he is ready to set aside “the fun of it” and take Sierra Leone music to new level. 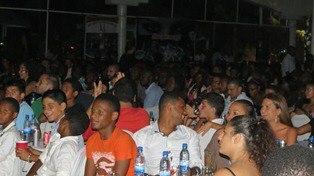 He performing with a live band even though the instrumentalists seemed not ready for the concert, Ayoub was able to deliver to the expectations of his fans. 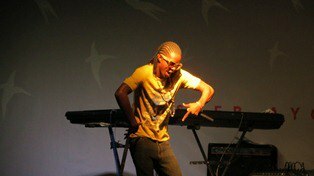 The concert featured a host of other artists like 441, Succulent, Camouflage, P.M Da player, Dallas B, Rhage, Star Zee, Famous, K-Man and lots of others. 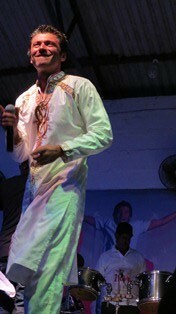 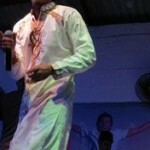 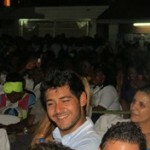 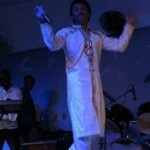 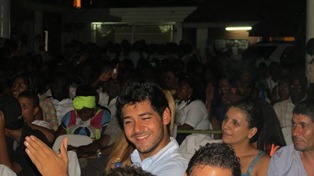 During his first appearance, Nasser wore tailored white African kaftan and performed four songs in a row. 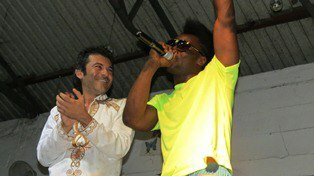 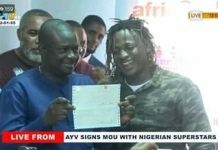 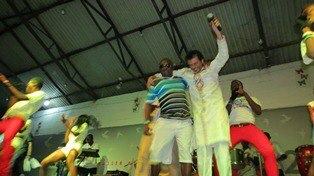 He returned moments later in a jeans and yellow polo shirt with the inscription “Nasser Ayoub 2013” with the Sierra Leone flag on his back and performed alongside Rhage, Star Zee and K-Man. 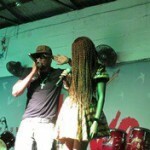 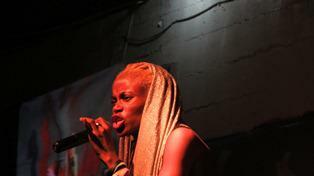 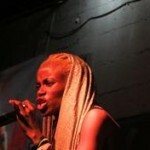 Rhage stole the show during her performance with Nasser for their hit single “Na lie”. 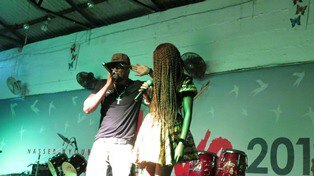 After a very tiresome night, Star Zee came on stage and rejuvenated the concert as she move the entire crowd to their feet doing her thing in the hip hop arena. 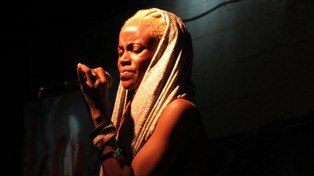 She also introduced her new dance hall song “you get me thinking” calling herself a versatile musician who can do any genre of music. 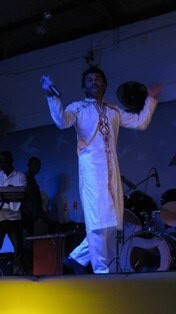 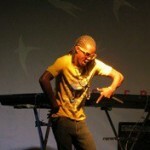 K-Man sealed the concert with another outstanding performance. 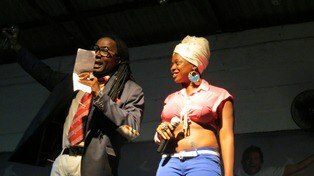 He moved the entire crowd especially his lady fans to the front of hall closed to the stage calling him the “woman dem police”. 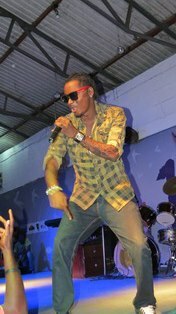 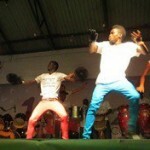 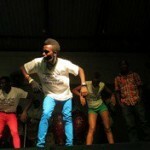 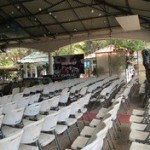 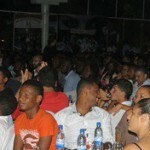 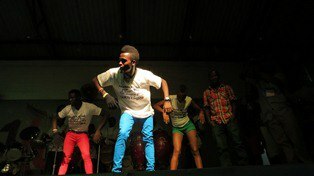 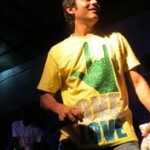 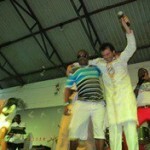 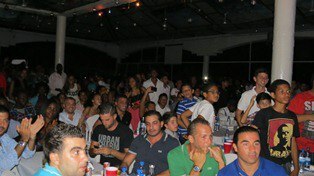 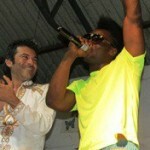 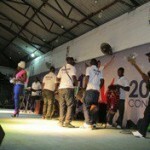 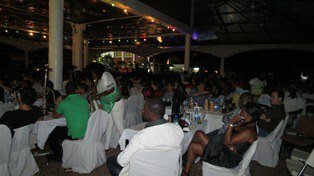 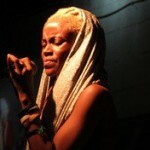 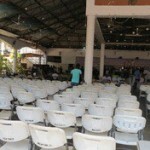 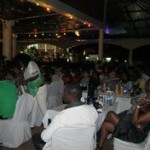 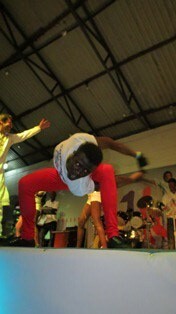 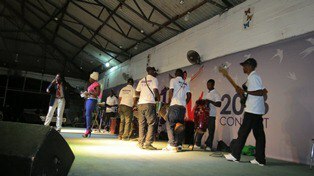 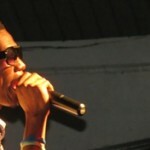 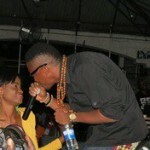 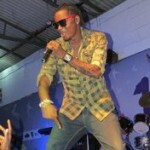 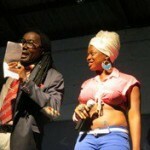 The concert was the best and one of its kind in recent Sierra Leone music. 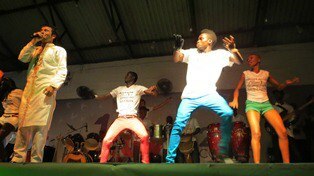 “I hope other Sierra Leone musicians will start to carry out the concept of performing with a live band because this was a first for me,” says a female fan who saw the show. 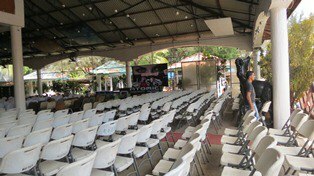 “I enjoyed the entire show but the area I love most is the backdrop outside the hall where fans could stand and take pictures of themselves and their stars. 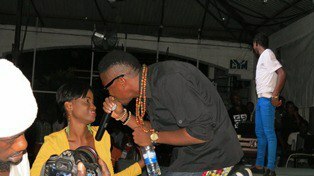 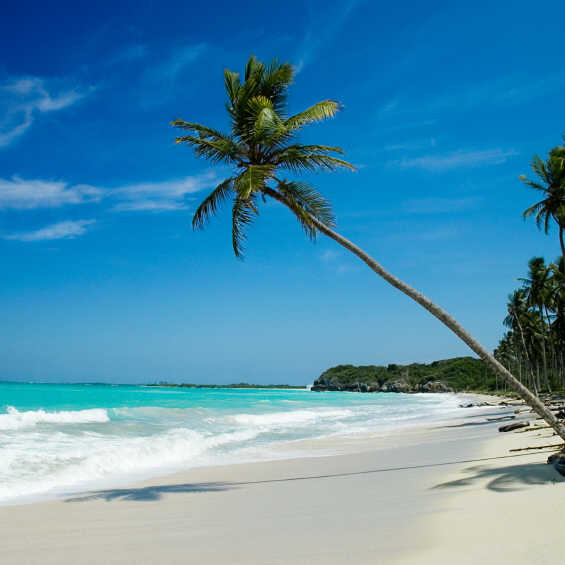 I like taking pictures and that was an idle place for me to do so” says another fan.